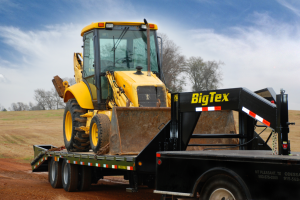 Big Tex manufactures the finest steel framed utility and equipment trailers in the country. Big Tex is known for building trailers that pull the smoothest, last the longest and are absolutely the best value you can find in a trailer. 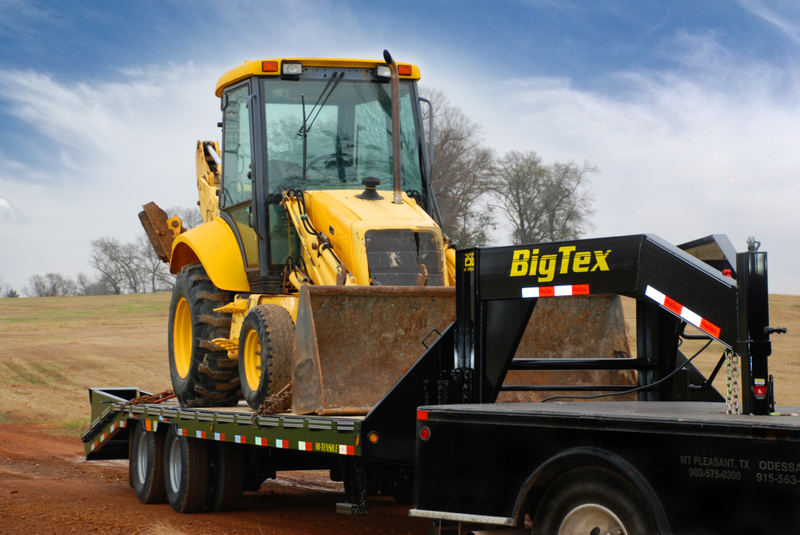 With over 150 models, Big Tex has the most complete line of utility and equipment trailers of any manufacturer. Johnson Mfg. is Big Tex’s premier dealer for Northern California and we carry the widest range of models and sizes available. From single axle utility trailers all the way up to 25,000 lb. goosenecks and dumps, Johnson has ‘em all. We’re experts in helping you find the right trailer for your specific hauling needs; so if you need help in choosing the right trailer, please let us know. To find the trailer you are looking for, choose Big Tex Trailer in the All Makes search box towards the top of the page. Then select the type of trailer you are looking for and click the Find Trailer button.